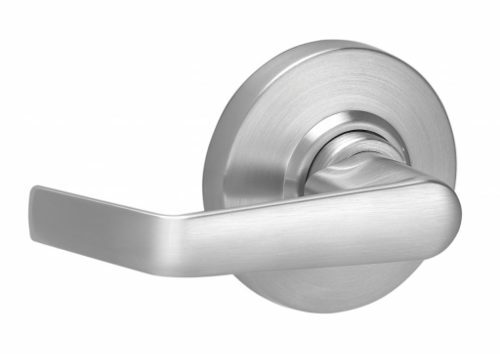 Lever styles vary between manufacturers and grades of hardware. However, most manufacturers have several similar styles between them. See the various options available from some of the more commonly specified brands. Looking for locking functions? Click here.